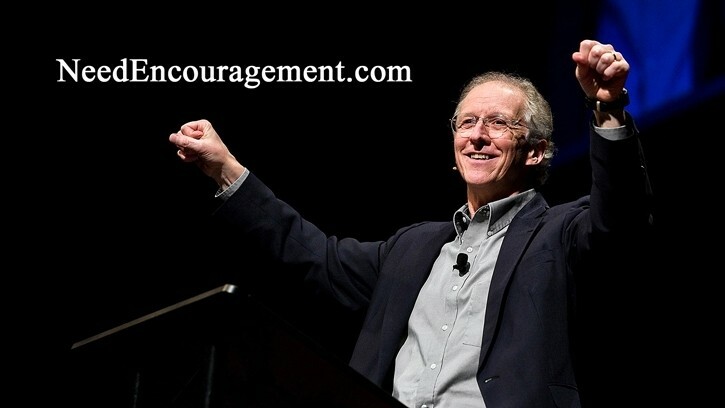 Pastor John Piper Reaching Out! Over the years Pastor John Piper has reached many people for the Lord! Here are some encouraging scriptures about reaching out. Pastor John Piper has a great way of explaining the heart of God! The founder and teacher of the website DesiringGod.organd he has been active at Bethlehem College and Seminary. 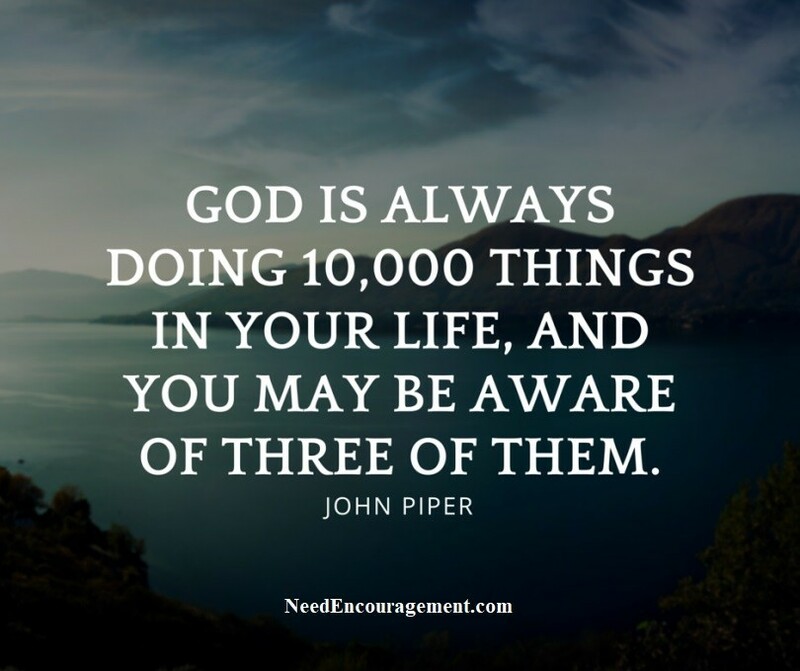 Pastor John Piper has been sharing God’s Word for over 33 years. You will discover that Pastor John Piper loves the Lord and loves God’s people. He has been an outstanding pastor and teacher for over 33 years. Pastor John has been leading Bethlehem Baptist Church, in Minneapolis, Minnesota. He also is the author of more than 50 books, that can be downloaded for free. Understanding the heart of Pastor John Piper, it was made clear to me that he loves the Lord and God’s people. 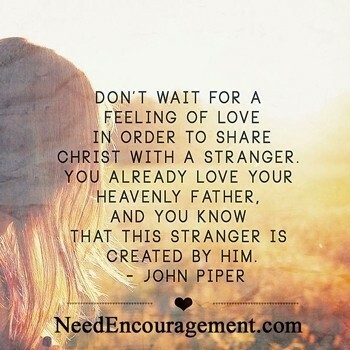 Are you aware that Pastor John Piper encourages us to share our faith with those we come across in life! It is not rocket science, just the truth! 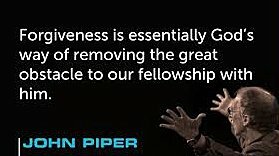 Forgiveness is high on the list of priorities for Pastor John Piper. 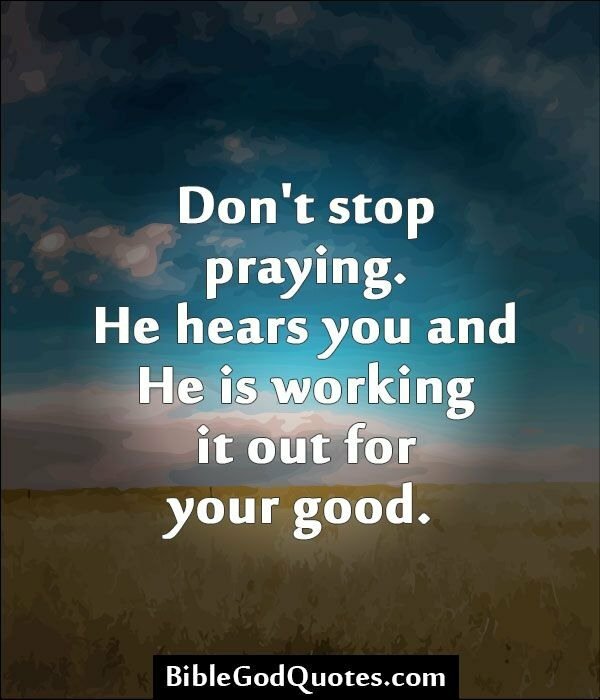 Pastor John Piper encourages us to be close to God in prayer!